Have a lot of hobbies, toys and possessions? You worked hard for your money to purchase these cherished belongings, that’s why Empire Region Insurance Agency is going to work just as hard to protect them. Protect your valuables with secure coverage. Contact an agent today to find out about specific coverages or just to find out more information. Empire Region Insurance Agency has aligned with the top carriers in the specialty coverage market. Whatever you own, we can protect. Our policies cover the many different exposures related to your insurance needs. 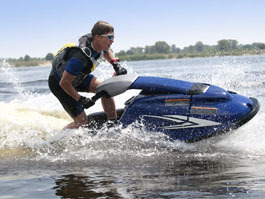 Get a quote on your Albany Recreational & Specialty Insurance Today! To get a quote on recreational and specialty insurance simply click on the link to our online quote form below and one of our representatives will be happy to help you.